A year ago I did an experiment to document each day's outfit for a month, mostly just to see how often I wore the same grey hoodie (turns out: a lot.) 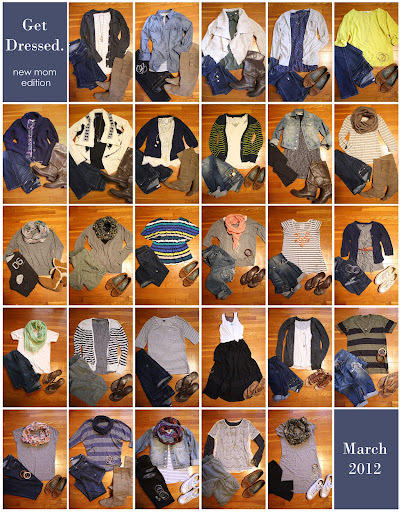 The results were a fairly monotonous run of neutrals, but it was fun to get a glimpse at my wardrobe rotation. Seeing all those outfits at once pushed me to mix it up a bit more when I repeated the project the next month, if only to prove that I do in fact own more than two colors. Now twelve months later, I find myself in need of another fashion kick-start. Since having Piper, I've been dealing with the typical new mom body-blues. I was fortunate in that I gained a pretty textbook amount of weight during my pregnancy, but even that "normal" number wasn't exactly my favorite thing to see when I looked down at the scale. And while I knew I wouldn't be back in my "skinny jeans" the day after she was born, I don't think I was truly prepared for the challenges of postpartum dressing. (Ironically, my college thesis was maternity and "4th trimester" fashion. Turns out I may not have deserved that diploma.) Some of my struggles were expected- For the first month I pretty much lived in nursing tanks, elastic waist cargos, and yes....my maternity jeans. I wasn't in love with my in-between body with the flushy-push middle, but it was still early in the game, so I tried to go easy on myself. But as I hit the two and three month mark, I was disappointed to find that my body was still unfamiliar to me, and dressing continued to be a daily struggle. There seemed to be all sorts of restrictions on what I wore, for a linty of practical and aesthetic reasons. As I was a relatively modest dresser before, I didn't think I'd have an issue finding tops that accommodated my desire for a little more coverage...but everything in my closet seemed too tight, too low cut, or two short to cover up my constantly changing bust size, and slowly shrinking waist. And tops that did fit, still had to pass the "how easily can I yank this up and down every two hours, without exposing my business to the world" test. Not an easy test. Add to that a need for pattern to cover up the inevitable dribbles and drips from a messy infant, and you can start to see how narrow the selections became. Pants were only slightly less problematic. 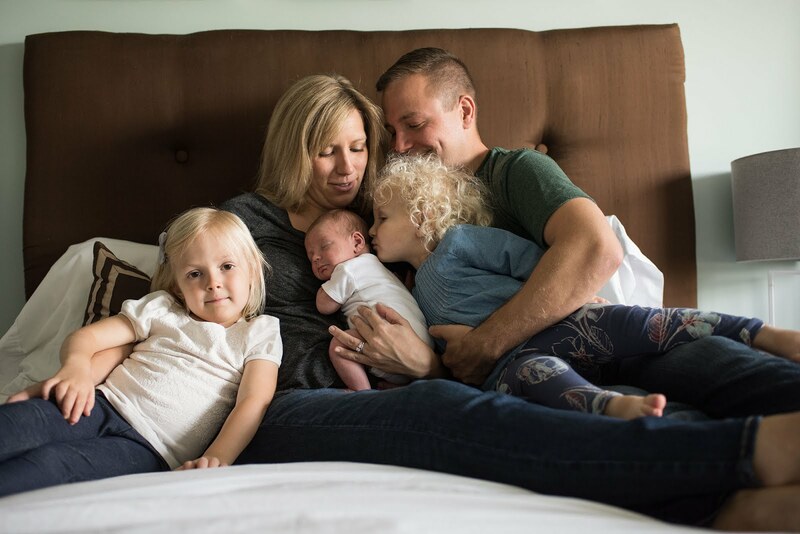 I seemed to always be between sizes (so many sizes), and found that the constant movement of wrangling a baby (lying on the floor for tummy time...Deep knee bends to lull her to sleep...Lugging a diaper bag, and carseat...) wasn't exactly jiving with my low-rise jeans. Mercifully, it did get easier over time. Thanks to a giant baby, frequent breastfeeding, and an honest-to-goodness effort at exercising (a first in years), I managed to drop the baby weight somewhere around the three month mark. But it turns out it's not just a matter of pounds. Though I'm now (full disclosure) around ten pounds lighter than my pre-pregnancy weight (don't hate me...I fully expect it to come back with a vengeance when my little piglet moves on to solid food) I'm still having some wardrobe troubles. Now my old pants are too big, making me look sloppy and saggy. (Yes, I know...complaining about being too skinny is about as obnoxious as it gets ...Cue Chandler: "My wallet's too small for my fifties, and my diamond shoes are too tight." But trust me that though the scale may have a smaller number, the shape of things has certainly changed...and not always for the better.) And because I'm still nursing (though it's now mostly pumping at work) my wardrobe still has to have an accessibility (and camouflage) factor that I never thought about before. I was growing weary of my choices, and tired of wearing the same old things over and over again. I felt trapped, forced into a tank+hoodie uniform that didn't suit me, and certainly didn't make me feel more confident about the new body I'm trying to embrace. So I thought it might be a good challenge to resurrect the idea of daily fashion snapshots. I hoped that having some accountability would keep me from wearing the same cami-cardi combo day in and day out, and force some creativity back into my wardrobe. Yes, I realize that once I went back to work, the fact that people actually saw me every day should have served as motivation enough to try a little harder...which it did. But there's something about actually seeing all my choices on paper that forces me to step it up a notch, so that's what I did. I give you...my month of fashion, with a new mom slant. okay, the army green t w/ wide black stripes...is that a recent purchase? It's darling. I say March was a giant success. Yet again you've brilliantly echoed the issues of a new mom. 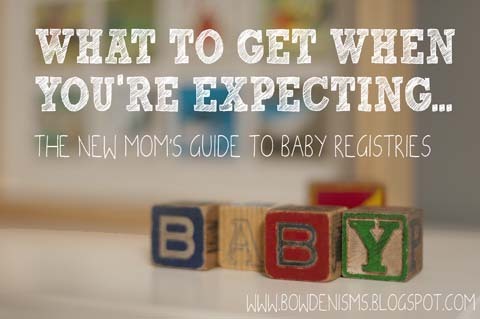 If I ever (and that's a monumental "IF") have another baby, I'm reading this post (or okay, your entire archives since Piper Jane was born) to remind myself that what I'm feeling is totally normal, if not expected. That there is a brightness at the other end of the proverbial post-partum tunnel. Although, in the meantime, I could use help with non-maternity dressing! Good grief. I need "outfits." Not separates that have no mate anywhere in my closet. Is there an alternative to low-rise skinny jeans? Aside from high-rise mom jeans? I do love a trouser pant. But they aren't always great for just running to Target in. And I cannot wear sweat pants, even cool kinds. I step on the pant legs (which drives me bananas when they are wet, dirty, and frayed) and my bum looks saggy. Am I allowed to write a comment longer than the post itself? Just wondering. You have terrific style. And awesome shoes. I love the Chandler comment, I laughed out loud. May I make one suggestion? I think you should do another month of clothing pics- but YOU in them, waay more fun, and it's the only acceptable mirror pics. I think you're GORGEOUS, keep rockin your fun style. Happy- Let's combine book club, and closet crashing! And guac eating! It will be the trifecta of events! Sus- You're too kind. I'm not sure I'm ready for the daily selftake. And I'm pretty sure the world isn't ready for 30 days of my Zoolanderesque mugging.